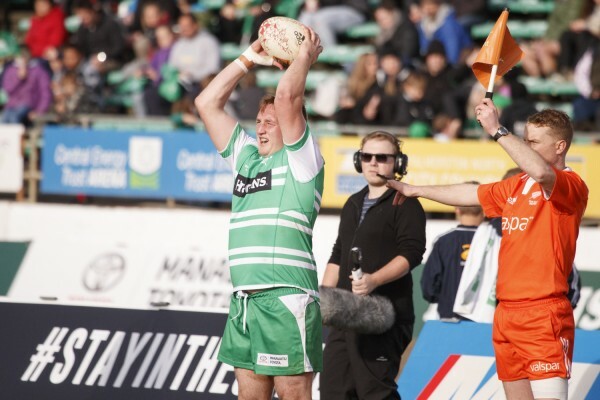 Sam Stewart arrived in Manawatu in 2018 with his twin brother Jordan. Sam immediately impressed for club side Te Kawau with his accurate set piece play. He played one game for Southland in 2017.